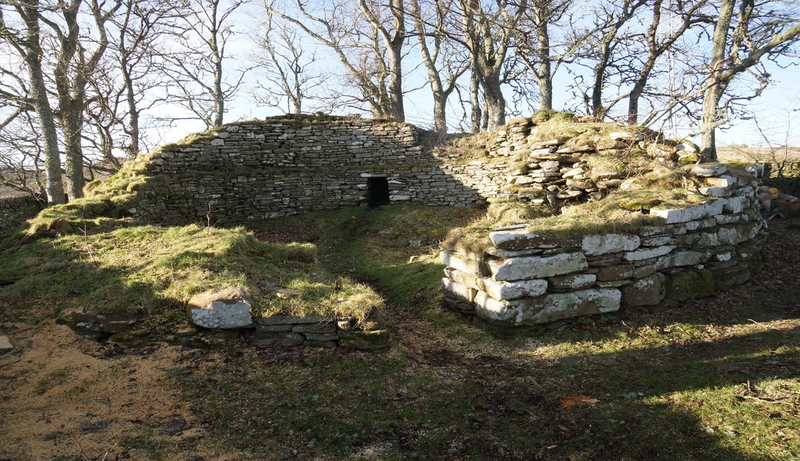 We have started our programme of archaeological investigation and consolidation at Dunbeath Broch! 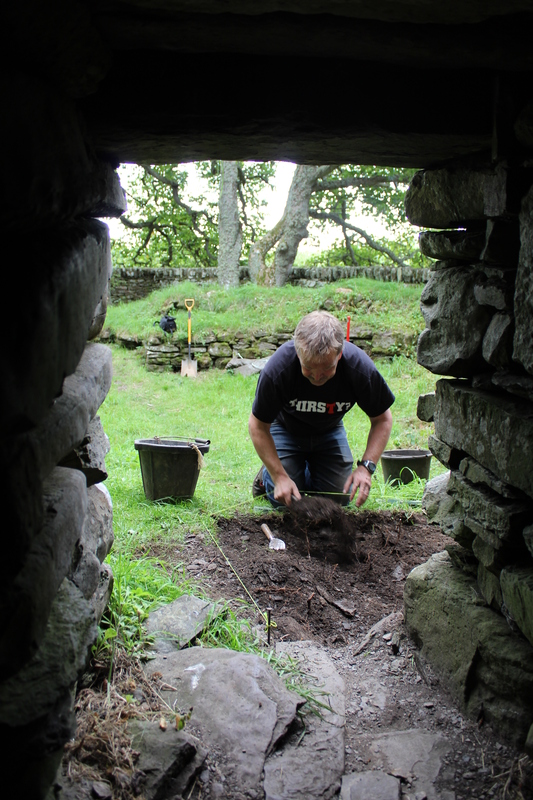 We began by opening a trench in the broch interior, placed in front of the entrance to a cell within the wall thickness. This aims to clarify the nature of this cell and whether it is a primary construction or a later insertion into the broch. Excavating the trench in front of the cell entrance. We have also started to clear the guard cell on the right hand side of the entrance passage and are beginning our work on stabilising the stonework of the broch wall. We’ll share more here as work continues – in the meantime, do come and pay us a visit, or get involved! Previous PostPrevious Updates coming soon!